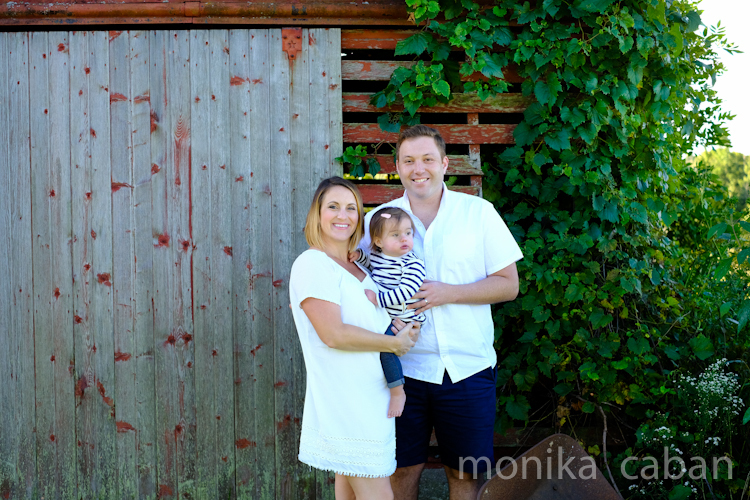 One of the big wedding trends for 2013 wedding season is mint green color. Soft minty greens pair well with pastel hues like pink, lilac, peach, light grey and soft blue. My favorite combination is mint/pink and mint/lilac. An all white wedding with mint green as an accent color would be pretty. Or, how about a bridesmaid's dress in lovely minty lace with a pink bouquet? 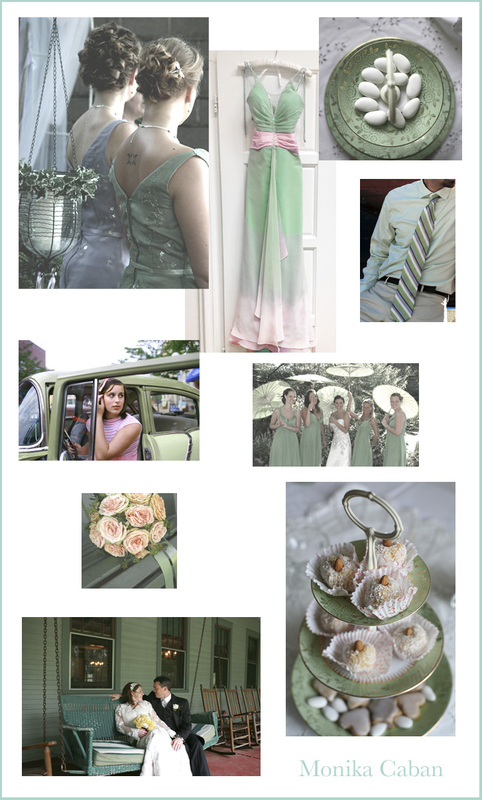 You can find more minty green wedding inspiration on my pinterest board.